Three all-new feature-length mysteries continue the saga of Ken Bruen's moody private detective. In Cross, a man is found crucified. In Headstone, Jack races time to locate a former nemesis. In Purgatory, Jack takes a liking to the main suspect in a data-stealing case. 3 DVDs, SDH. Mature audiences. 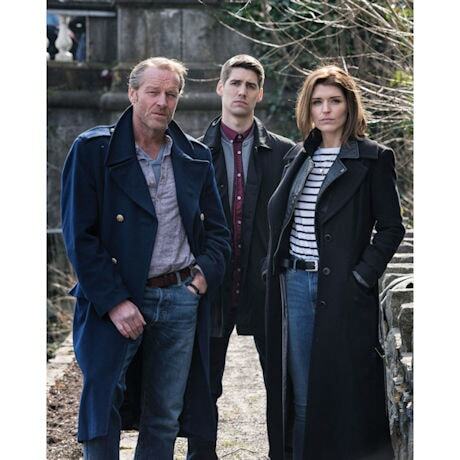 Jack gets embroiled in a murder investigation as a dead body is found crucified. Jack's new assistant, is an ex-con who turned to Buddhism and grew up in Manchester. 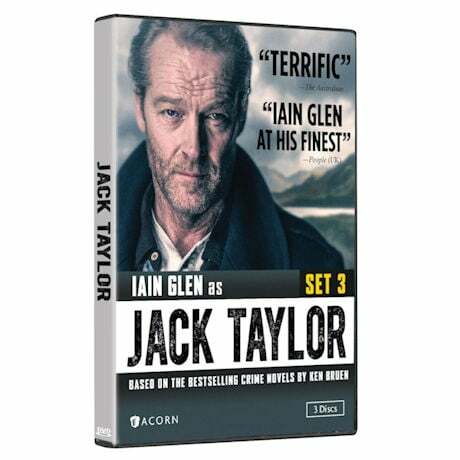 Jack is asked to locate a former enemy who has been kidnapped and is being held for ransom. 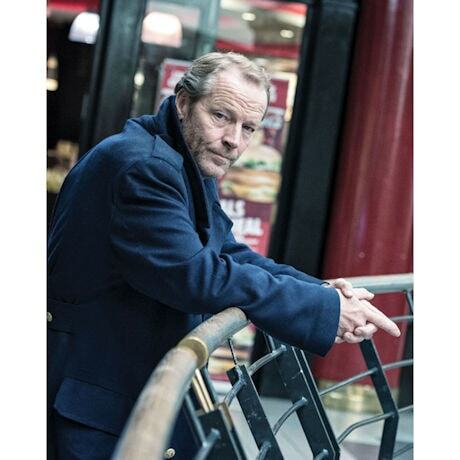 Working against the clock, he crosses paths with a tough-as-nails private eye, while also supporting Kate as she prepares for a major operation. Meanwhile, Darragh finally comes into his own as Jack's new assistant. Rating: NR. Contains coarse language, violence, sexual situations, and disturbing images.